2016 Legislative Summary - Week 3! 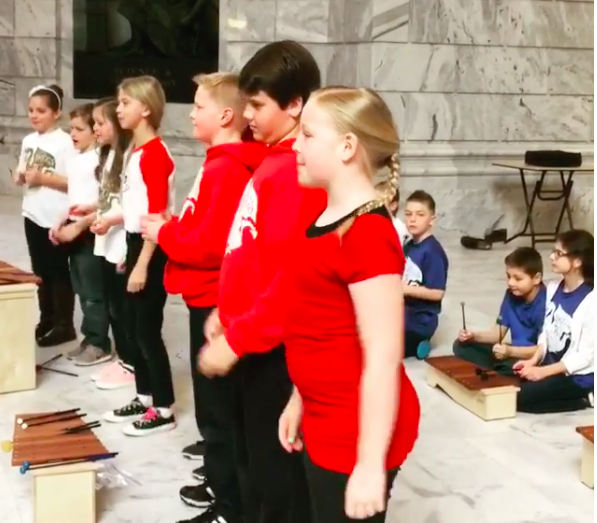 Home > News > 2016 Legislative Summary - Week 3! 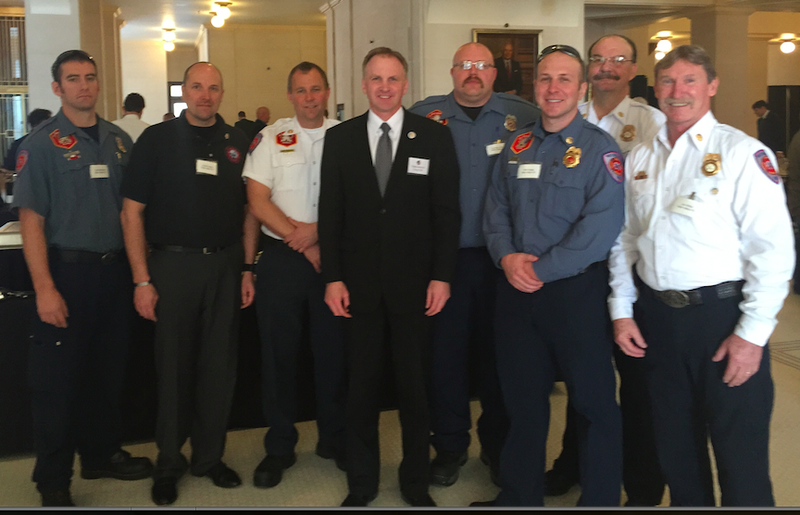 Every year firefighters from across the state come to visit the Capitol during the Session. I was able to visit with the firefighters from West Valley. Thank you for everything that you do and how you put your lives on the line for those who live in West Valley. I greatly appreciate your service. HB83 - Campaign Finance Disclosures in Municipal Elections - I am the chief sponsor of this bill. This week it passed the House with a vote of 64 - 5. It now heads to the Senate. HB89 - Office of State Debt Collection Reporting Amendments - I am the chief sponsor of this bill. Passed the House unanimously 73 - 0. Passed a senate committee and is now waiting for a vote by the full Senate.